The body that turns up in Bron's garden has been there for decades, and he died of natural causes. Just rebury him and carry on as normal, right? But it's kinda hard to be normal when the ghost of the dead man has been disturbed, and now he want...well, just what does he want? It's down to Bron, a traditional hedge witch, to find out. If she doesn't, that ghost is going to be lingering in corners and upsetting kitchen chairs for the rest of her life. Creepy, tedious, and noisy, all at the same time. In this installment, Calayiah "Layah" and Lybbestre "Libby" Frazier are witches of the Normal Junction kind. They do more than repair watches in their shop, and this time it's Teagan Blake, who they'll help discover who murdered his grandmother. There sits a large house on Cypress Lane in the small town of Ocoee, Louisiana, and its history is intertwined with the town itself. A feud was born within its walls, and it is there where it will die. The Cooley family finds themselves in the middle of a fight that started long before they arrived. Will they make it out alive, or will they become another casualty in the fight between the living and the dead? 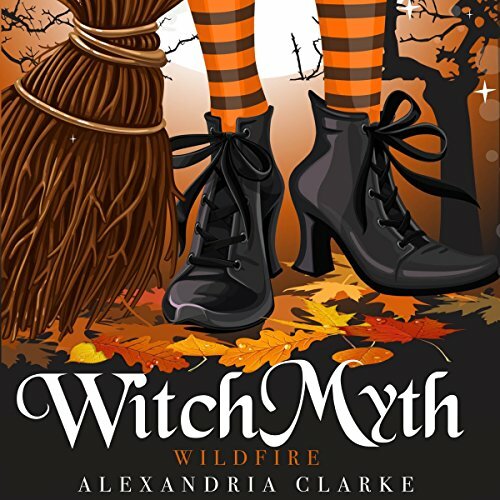 If Lexi Balefire's matchmaking skills seem like magic, it's for a good reason - being witchy runs in her family. 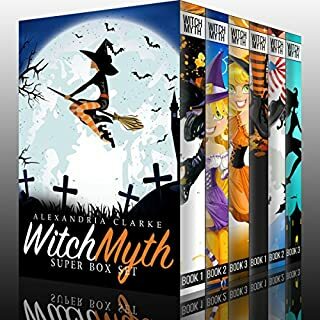 Too bad the family magic has passed her by. Without access to enough power, Lexi might never control the Balefire legacy. Even worse, power might turn her into a wicked witch like her mother and grandmother before her. Lexi can only hope her dedication to bringing soul mates together is enough to counteract her family's sordid past. The owner of a nearby cupcake shop is not at all happy with Faith's arrival in Paradise Point. She has accused Faith of trying to ruin her by stealing her recipes and designs. And she is not shy about letting everyone know it. So when the woman is found dead the day after their confrontation, people immediately begin to consider whether Faith is the killer. Is Faith guilty of murder? If not, who is? And can Faith find a way to clear her name before her dreams turn into nightmares? 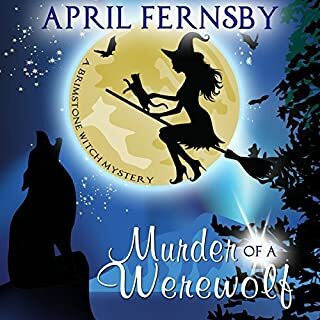 Cozy mystery with a touch of fantasy? 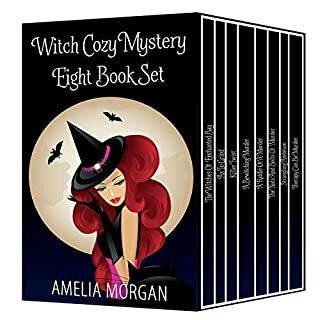 The first book of a fun cozy mystery series - with a touch of supernatural. Welcome to Holmestead, England - where an American ex-pat, an archaeologist, and murder turn this picture postcard village upside down. 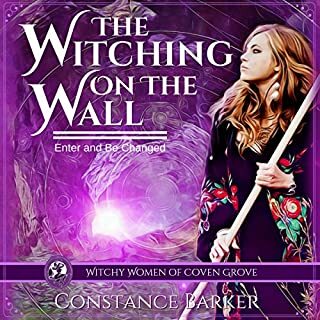 Gwenlyn Bennet has lived peacefully as an honorary member of the notorious Summers coven for 10 years, but she's never known a blood relative, until she wakes up with the ghost of her twin sister hovering above her bed. 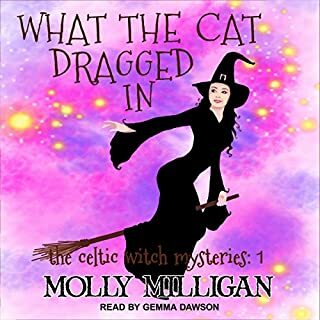 When the coven falls mysteriously ill, Gwenlyn embarks on a quest for a cure with the dubious help of her dead sister, but can the duo accomplish their task before the witches run out of time?